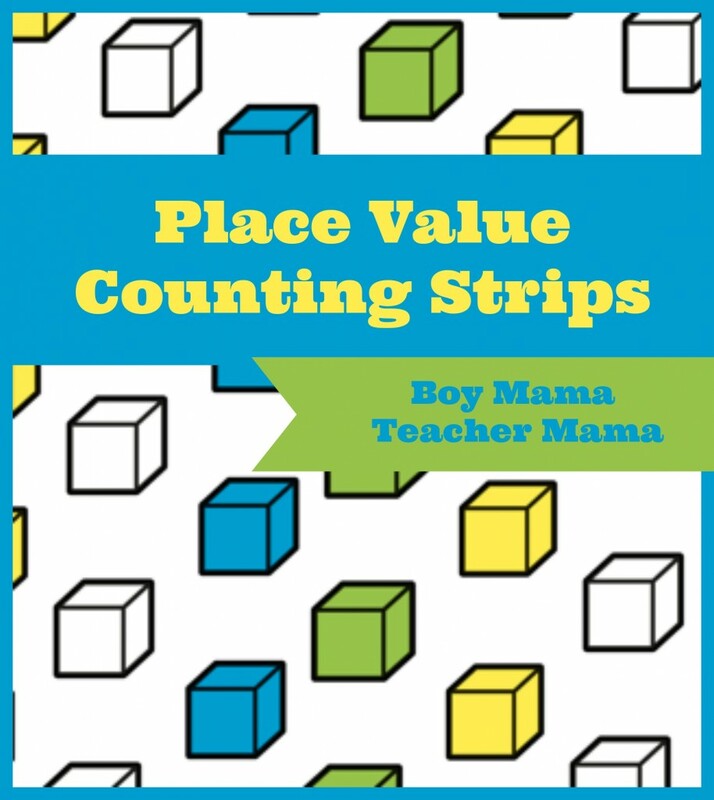 I realized that I have a whole slew of post about teaching place value to young children and thought I would put them all in one place. 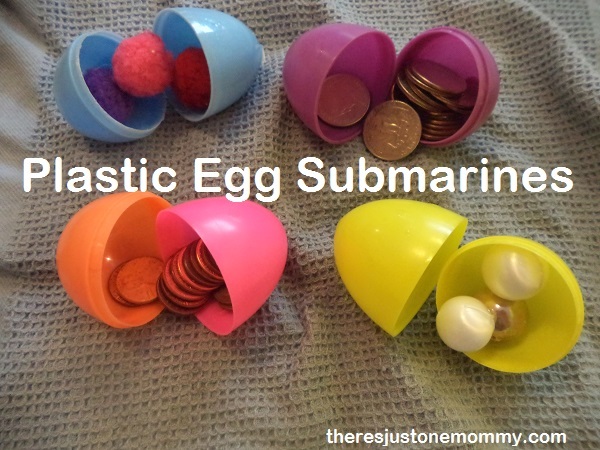 Many of these ideas include FREEBIES for you to print and use right away. Others are available for purchase. I hope you find something that is helpful and that you will post a comment and let us know! 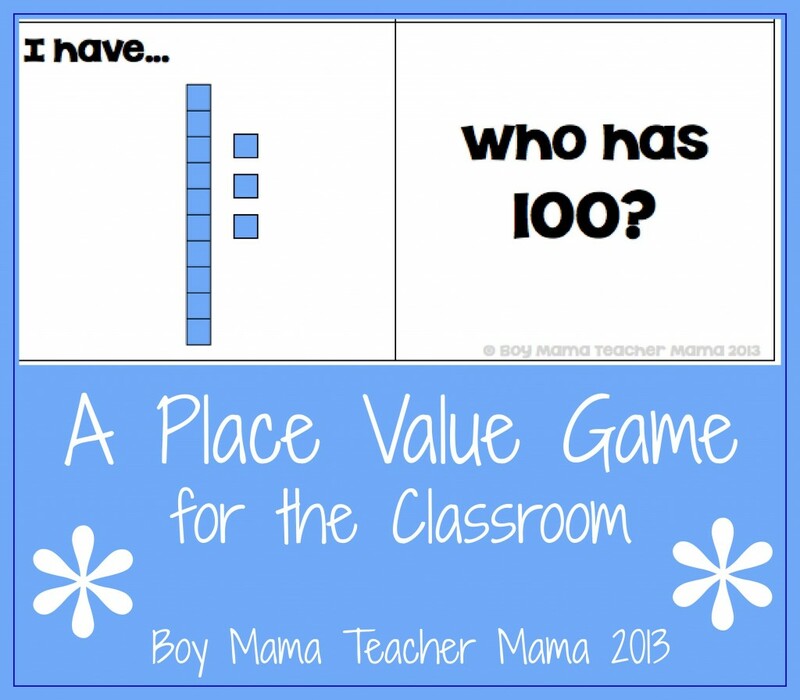 A post to help you understand just what place value really is! A great use for those empty Pringles cans you have in your craft closest. 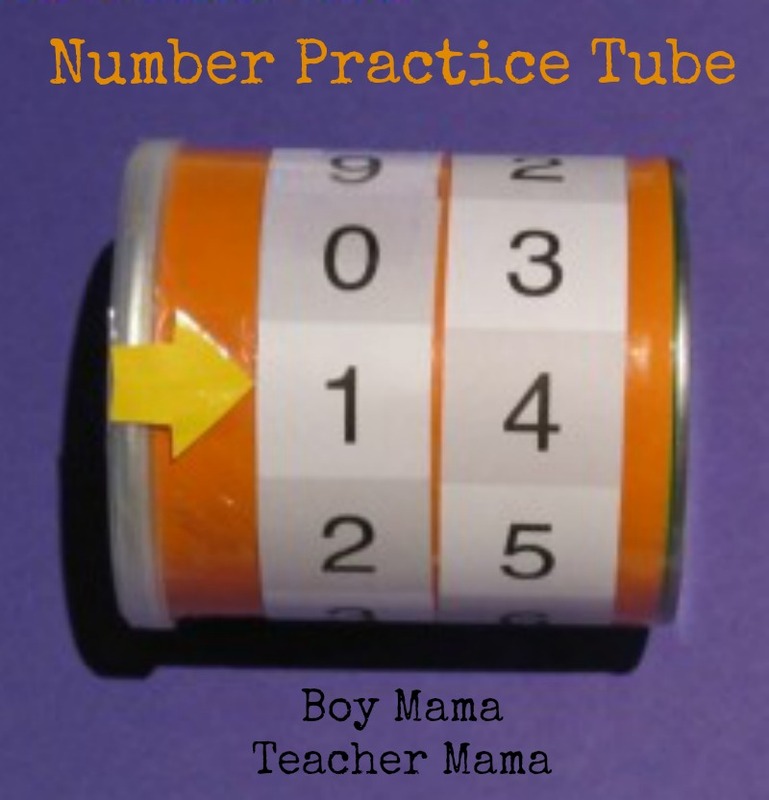 We love using this to help us create and read numbers of all sizes. FREE template included. All you do is provide the can! 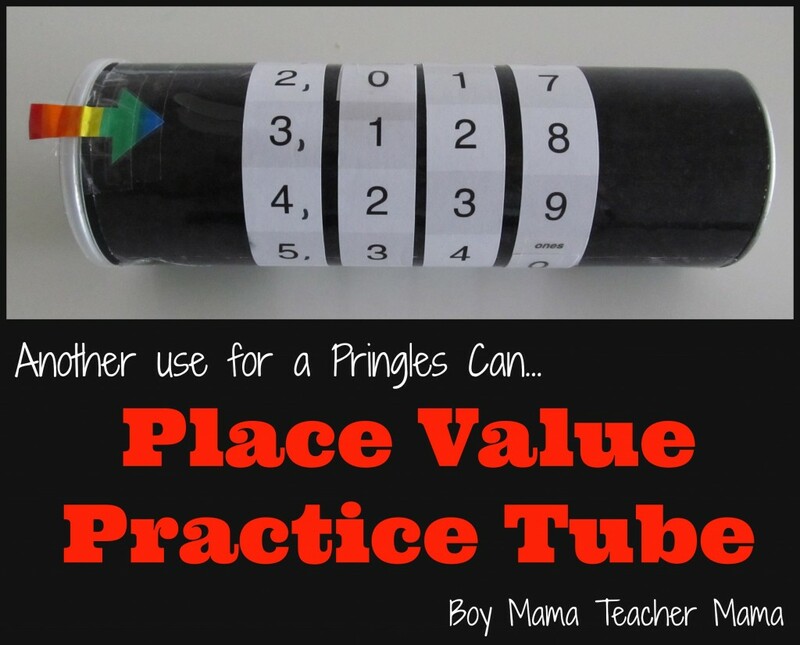 Similar to the idea above, but uses a smaller Pringles can and is good for practicing smaller numbers. Use these templates to create a flip book for practicing place value. 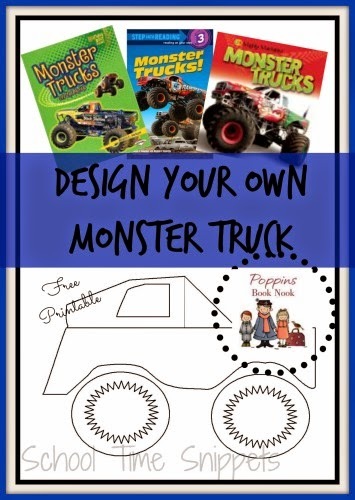 Students can each make their own book that they can use in the classroom or take home to practice at home. A new favorite of mine. 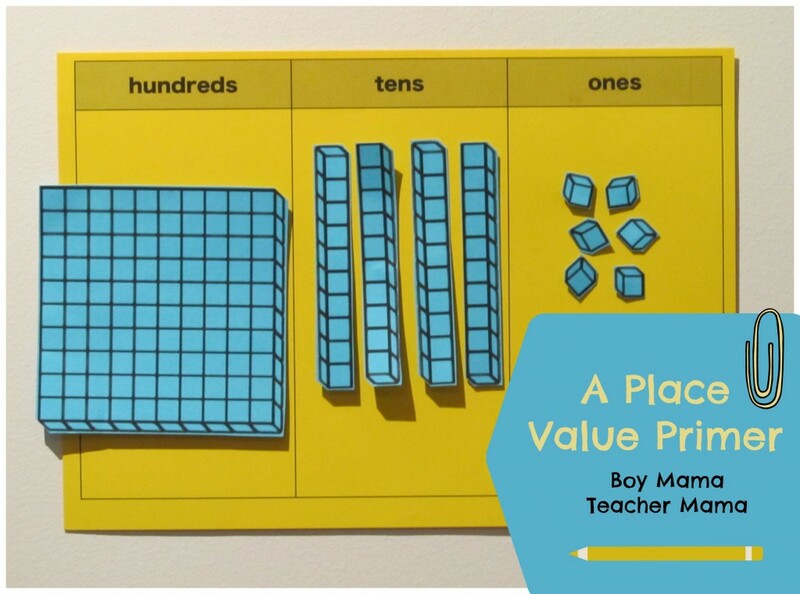 Use this activity to show children how place value really works and how the numbers change as the numbers grow. 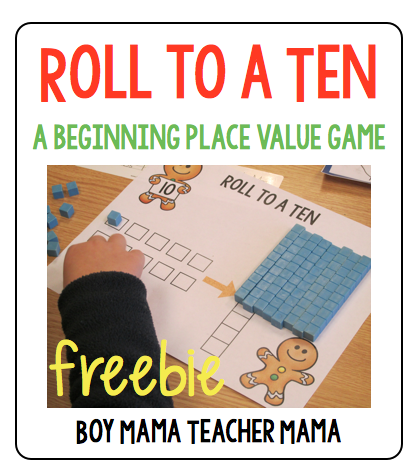 A fun game for introducing students to trading for a ten. 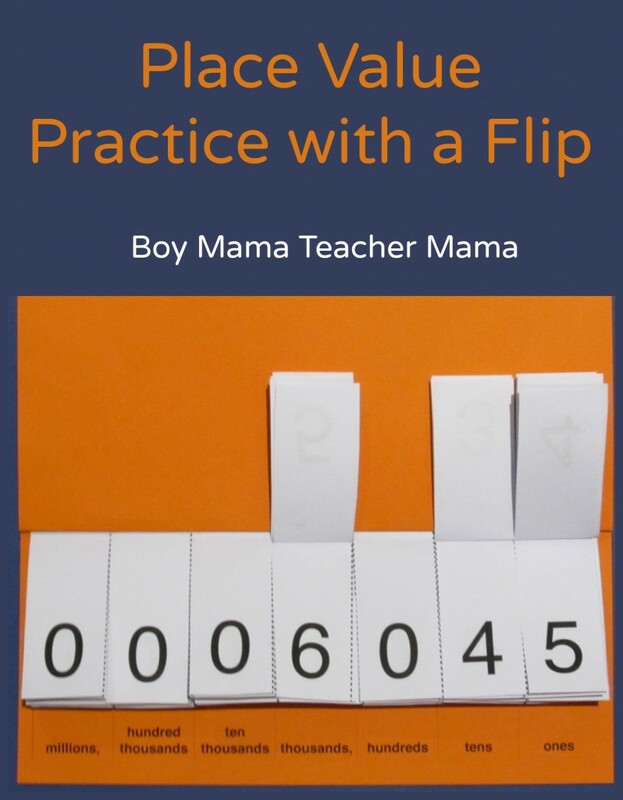 Decide on a number in your head and have your students use their knowledge of place value to determine your number. Great fun, great practice and a great time filler for those 5-10 spots to fill throughout the day. 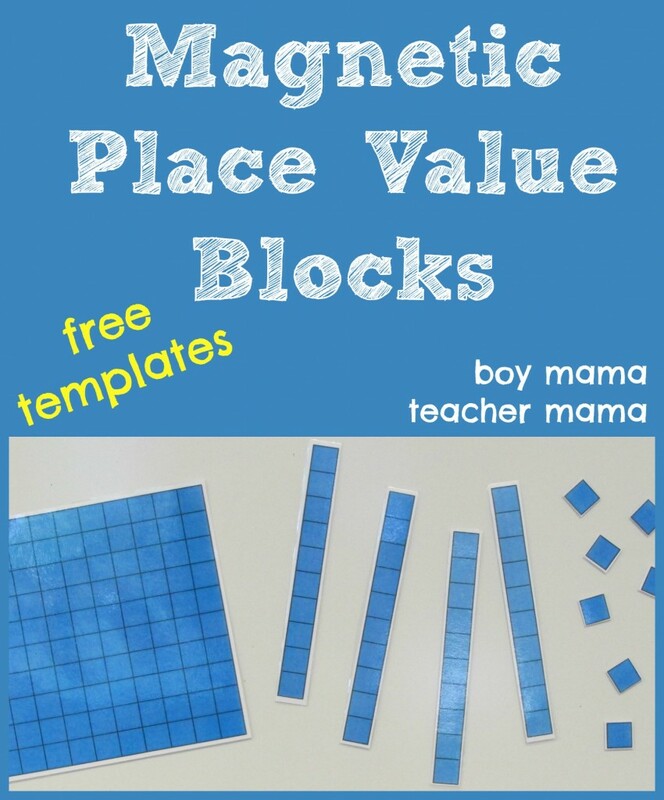 Students get a card with a written number and a number shown with place value blocks. The first students reads his number than says, “Who has ___” and the student with that number does the same. If the game is done correctly, each student will get a turn and you will end the game with the same person who started it. 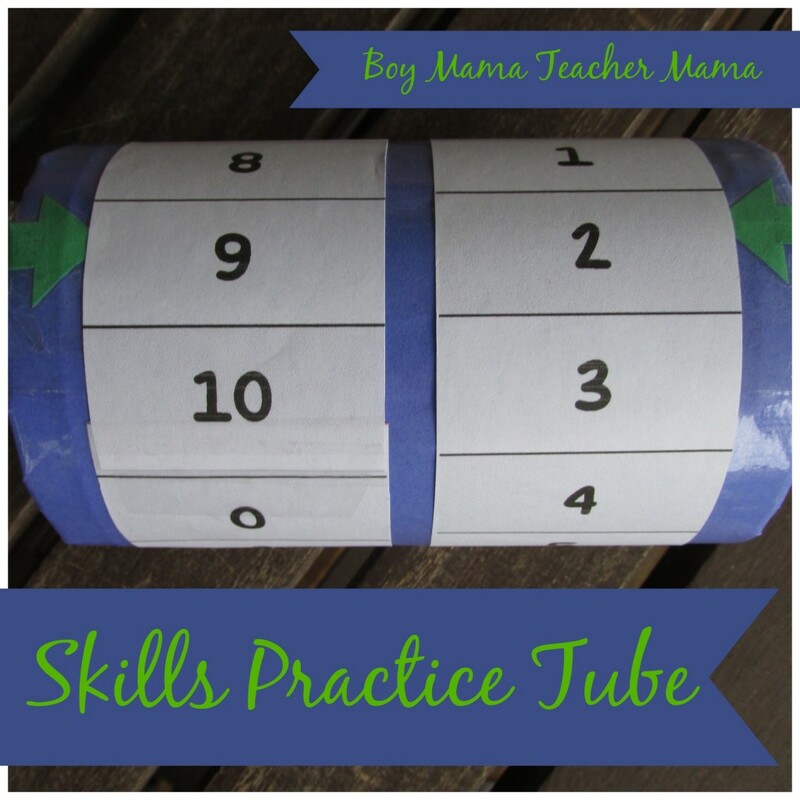 Similar to the Place Value Practice tube above, only this post offers more than just math skills to be practiced! The newest addition to our place value collection. 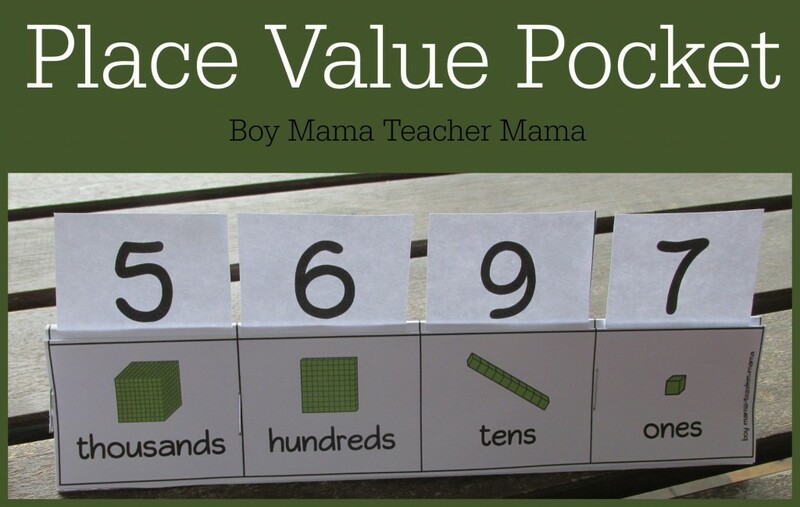 Student create their own place value pocket and use the cards and pocket to play games and to practice place value. 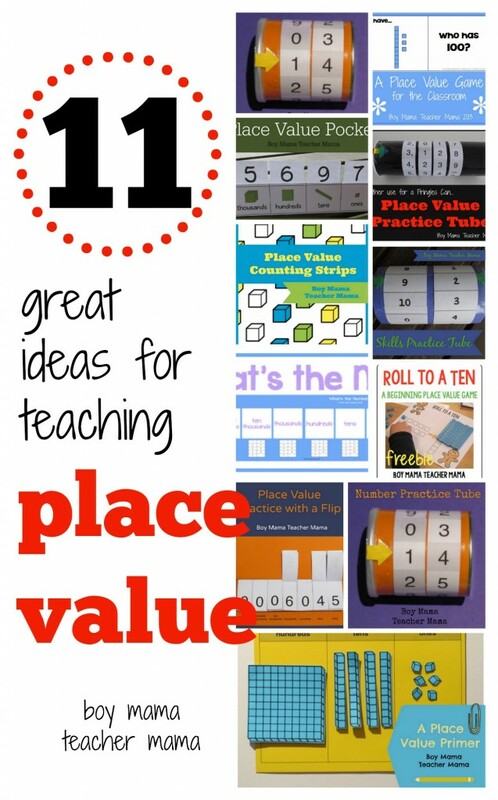 Excellent round up of Place Value ideas. I pinned it to my Math board. Thanks for co-hosting After School! Thank you very much Natalie! !